The Forest of Arden is the setting for Shakespeare’s play As You Like It—a magical place, where unique coincidences occur, strange apparitions appear, and people are transformed through self-discovery. As a member of Seattle Shakespeare Company’s Arden Circle, you are a key partner in bringing magic to our stages today and into the future. Members of the Arden Circle provide critical support for Seattle Shakespeare Company’s growth and development through a multi-year, sustaining pledge of $1,500 or more. Learn more by reviewing our Arden Circle Membership & Benefits Overview or by contacting John Bradshaw, Managing Director at 206-733-8228. Ready to join? 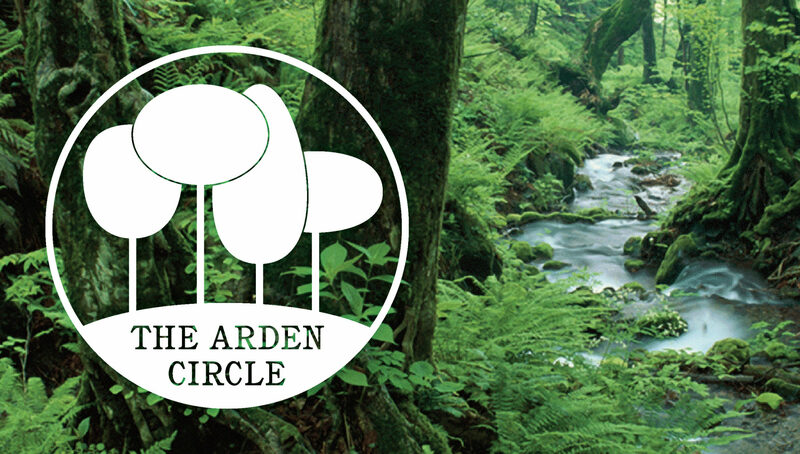 Give John a ring or send him an email, and he can walk you through filling out your Arden Circle Pledge Form. Be Part of Seattle Shakespeare!